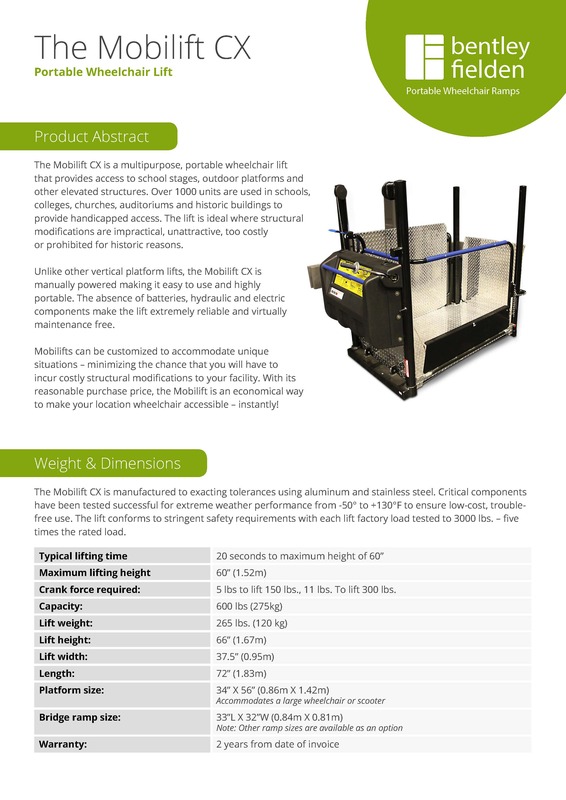 The Mobilift is available for both purchase and hire, please call one of our team on 0800 6121140 to discuss your requirements and availability. 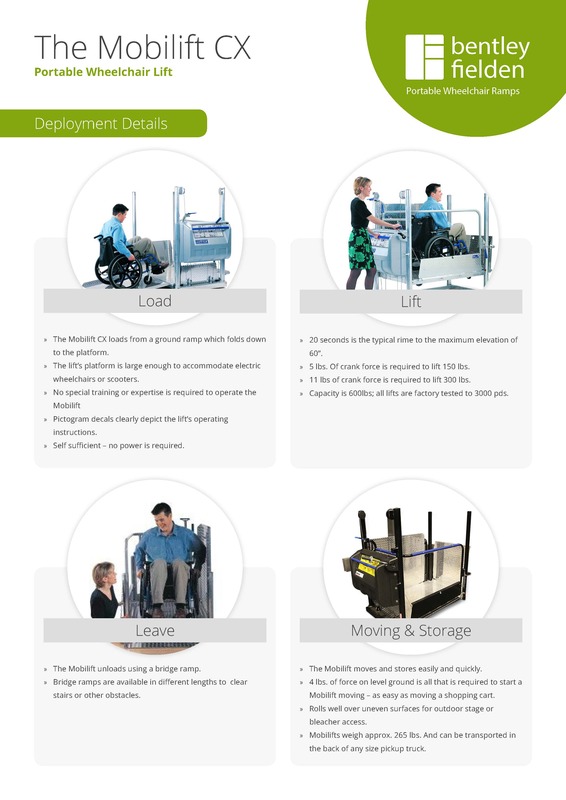 If you have any specific questions relating to the Mobilift portable wheelchair lift, then please do not hesitate to contact us on 01706815175. 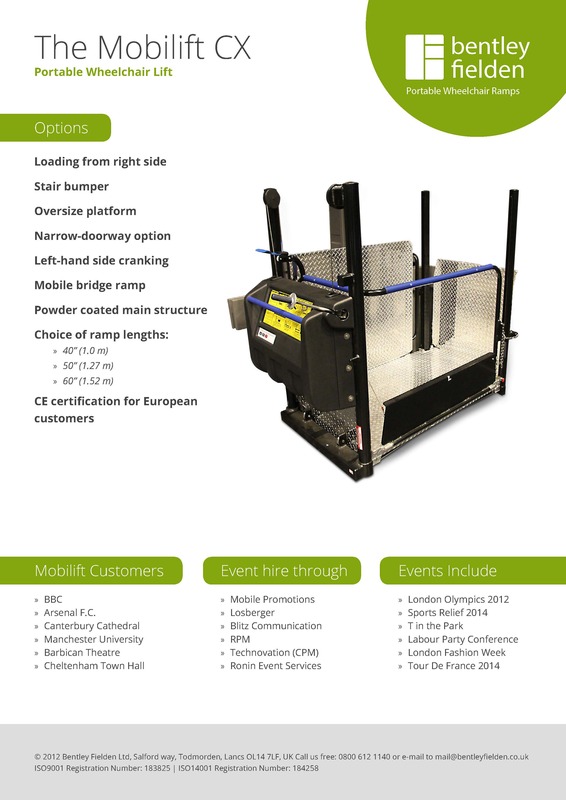 Our mobile wheelchair lift perfect for negotiating stages, viewing platforms and sets of steps, making it perfect for all manner of events and occasions and because of the portability of the Mobilift, we can over the lift for nationwide purchase and hire.